Are all the bulbs with the same number of LEDs are equal? 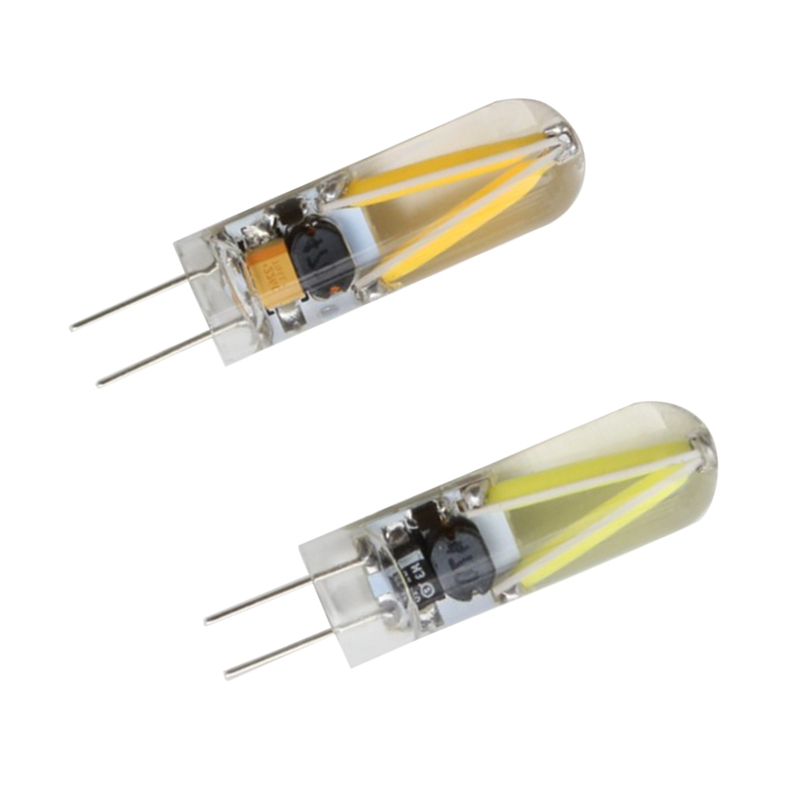 On certain types of products like Opto-Edison bulbs that we offer, we must know it does not exist 50,000 possible manufacturers also exactly identical appearance products you find on the Internet all are equal in quality or power and only the seriousness of the site will trigger your purchase. for other products, the answer is no. 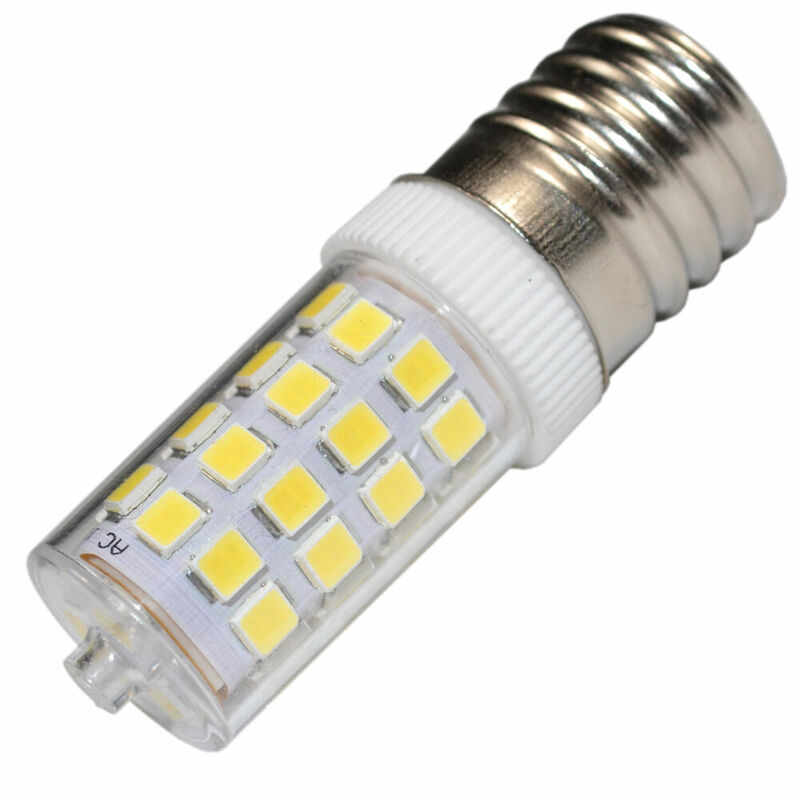 If we take the case of a small 5mm LED classic that now equip most of the bulbs sold to date , be aware that many factors come into play. 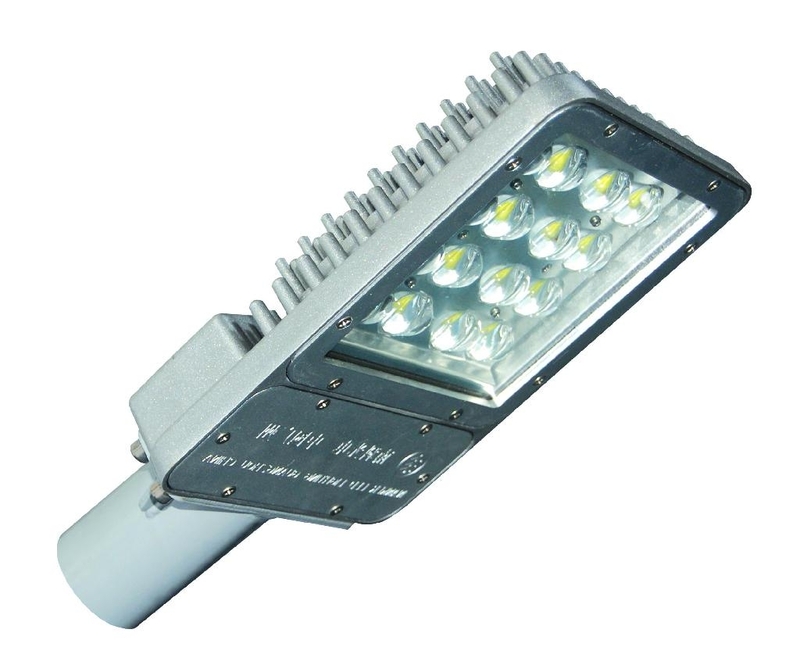 The LED itself can be of different power, one can find such a white LED 5mm 2000 mcd (micro candela unit of light intensity) as well as 20,000 mcd 10 times more powerful. 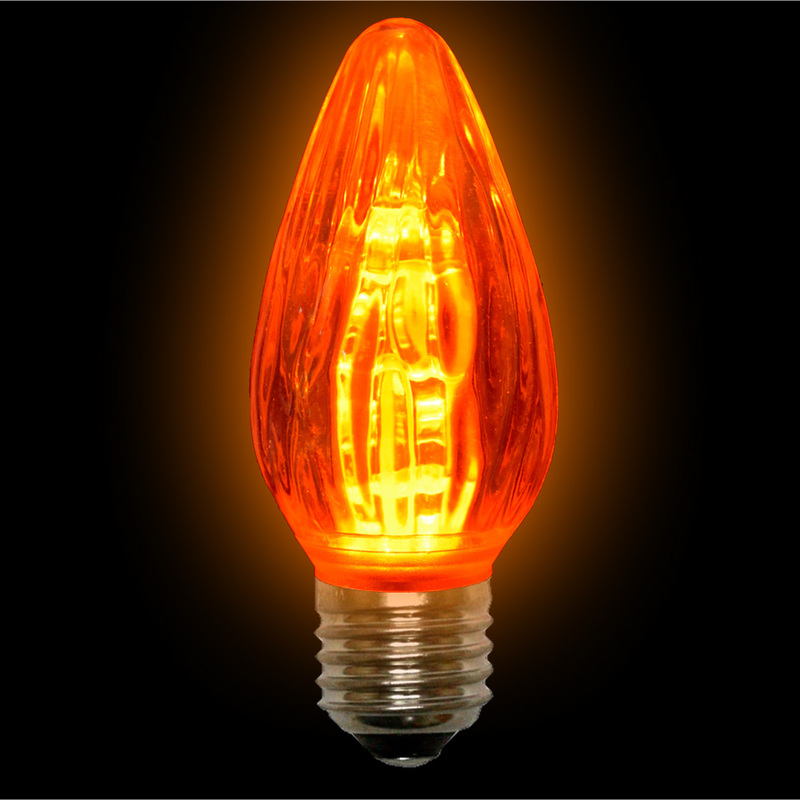 The manufacturer that builds the bulb can opt for a maximum light output by feeding the LEDs at their maximum potential but at the expense of the life of the LEDs or otherwise under the feed for a period of acceptable life, losing much in brightness therefore it is possible to end up with a visually identical final power without knowing how long the LED and therefore the bulb. 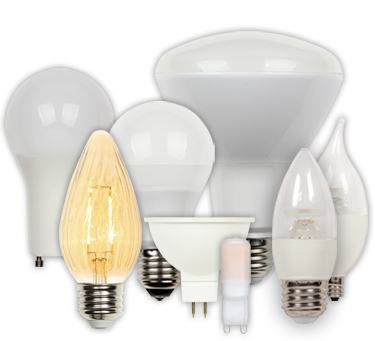 There is no real way to know what is the bulb you buy and only word of mouth or the warranty period granted by the vendor or manufacturer can make you prefer one product over another. Our only advice would be to escape the generic or too cheap to buy your products and sales on sites with real experience in this field face the upstart who invent specialists in less than two months that we begin to see blooming everywhere on the Internet or face to sites based abroad. Feel free to use your right of withdrawal if unpacking you discover a poor quality product which is the first symptom of a poorly designed product that does not last very long. 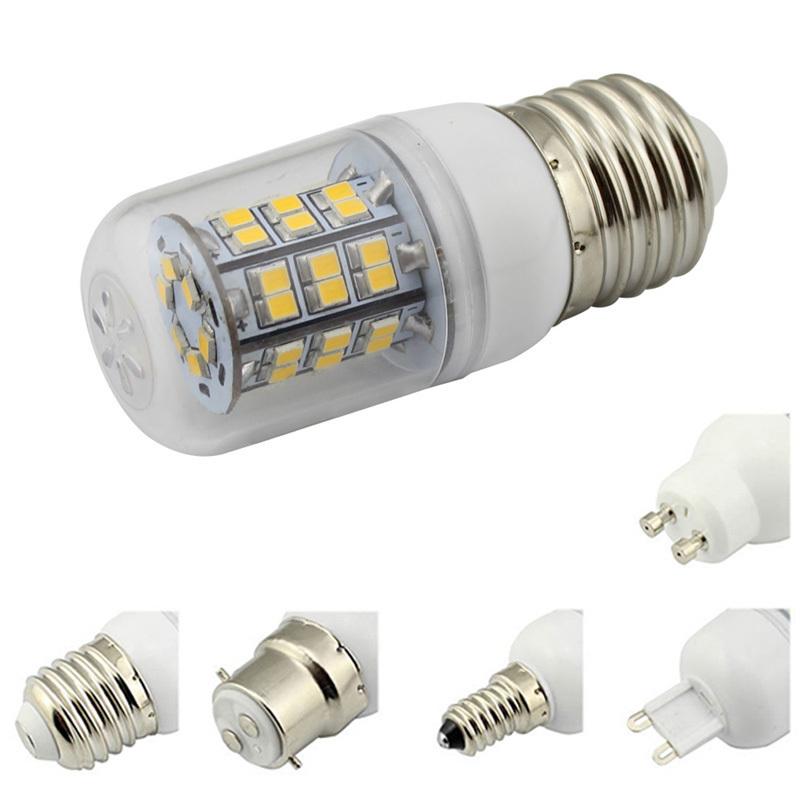 How about the light output of the LED bulbs? 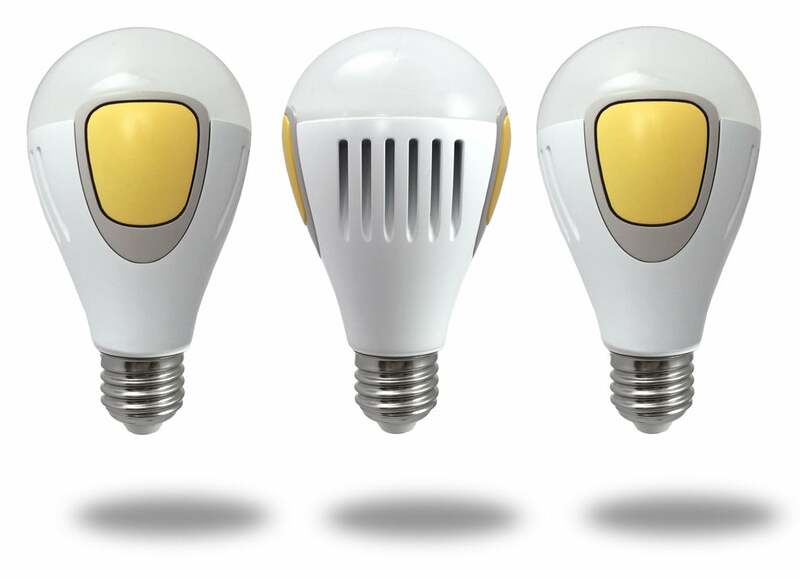 Here we are facing a major dilemma….. How to advertise the light output of a bulb knowing that some want to have a value in Lux, others want to have a value in Lumens, which others do not know not that this is the Lux or Lumen and what interests them is to have an estimate of the light output. If we add to this the nature and color of the cladding of walls, floors and ceiling… and the fact that more than one color is less hot and it illuminates… then it becomes very complicated. 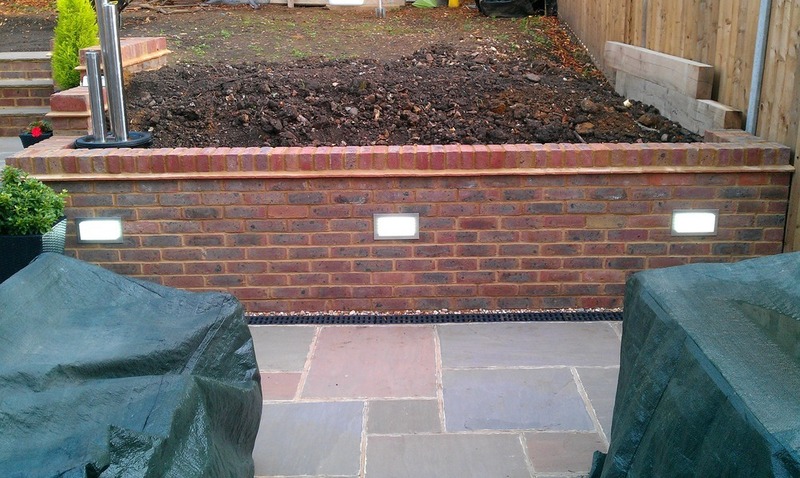 To give you an idea of ​​the complexity of the thing …. 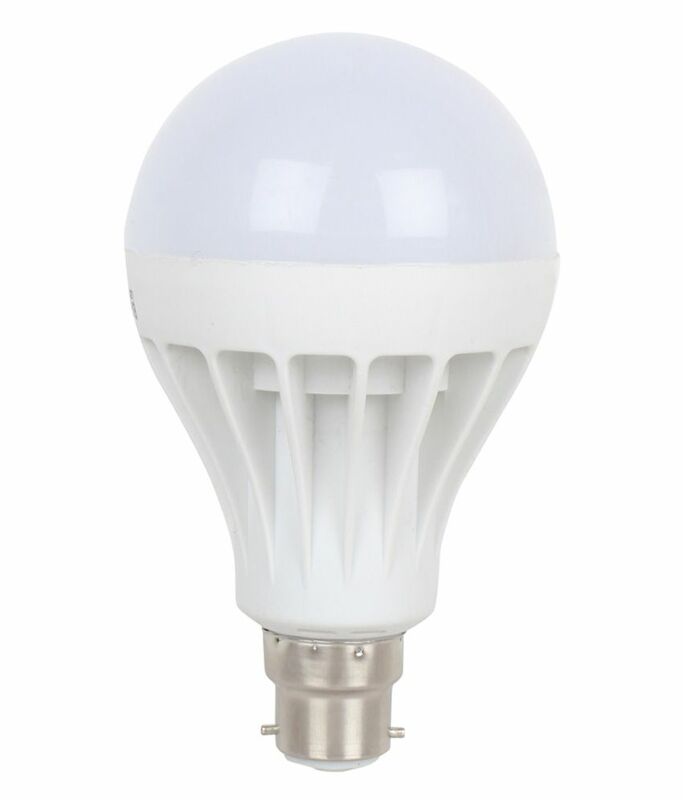 Did you know… with a LED bulb of only 140 lumens lighting over an angle of 100° in theory you get the illumination of a 75w incandescent bulb diffusing 360 since we get a common value of 10 Lux! 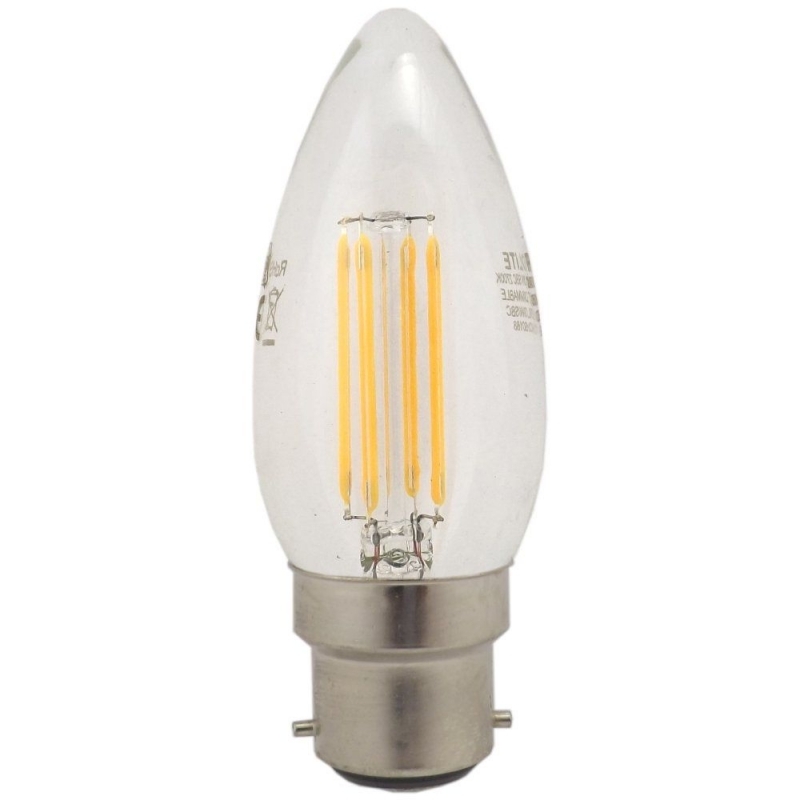 Yet bulb 800 lumens is supposed to be more powerful than a light bulb 140 lumens …. all depends on the angle and distance from which is illuminated. 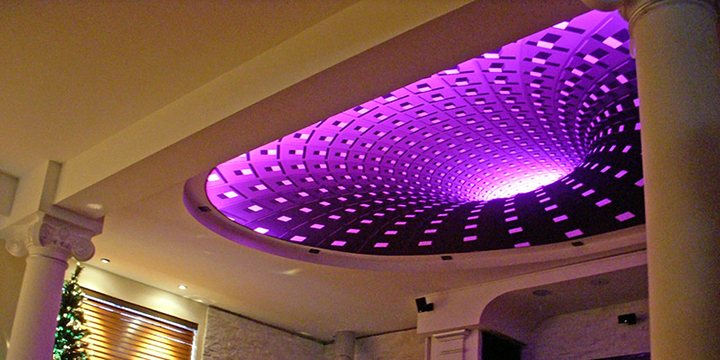 Are there has an interest in giving you a Lux value in Lumens, in candela if you do not take into account the scattering angle and distance of illumination? 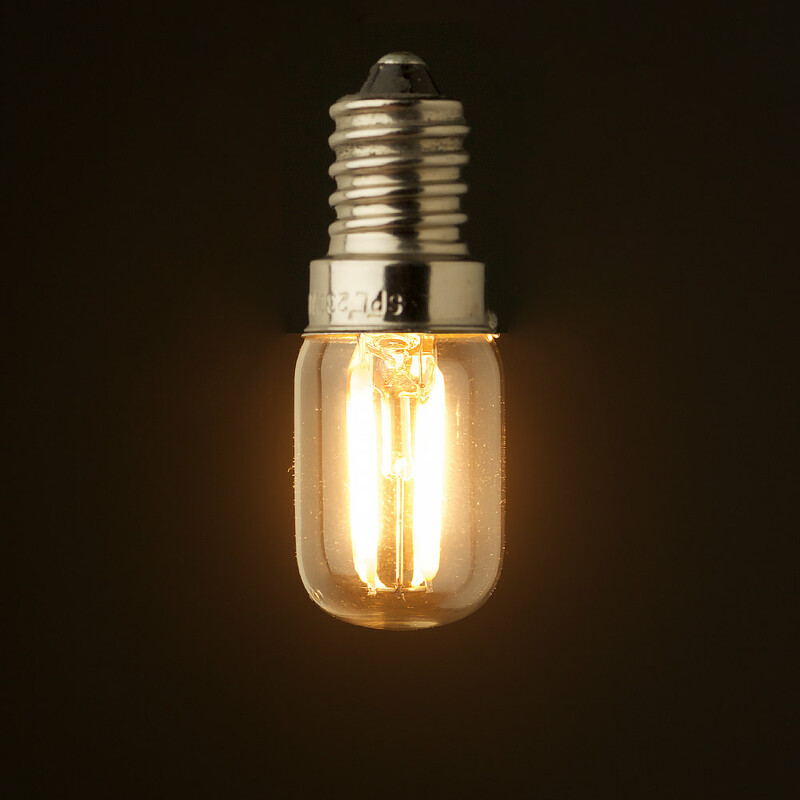 To simplify things, we provide a very large majority of cases a lighting value experienced to guide you into the light power emitted by a light bulb and if necessary we adjust this value based on information from our Returns customers. Overall we have very few customers disappointed by our assertions that causes us to believe they are correct you can also use it to get an idea of the possible destination of each product.